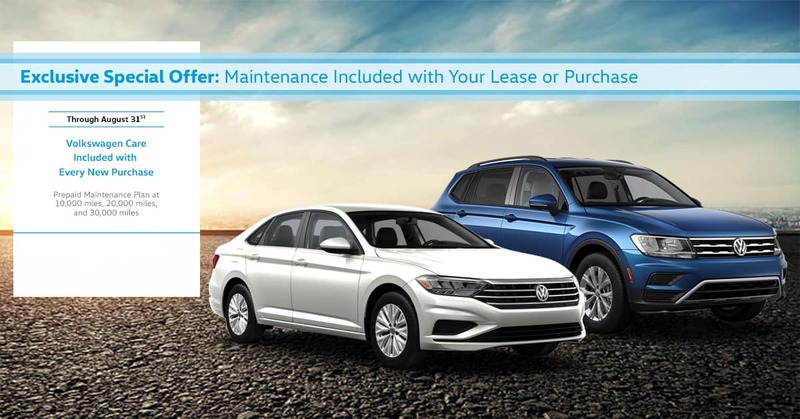 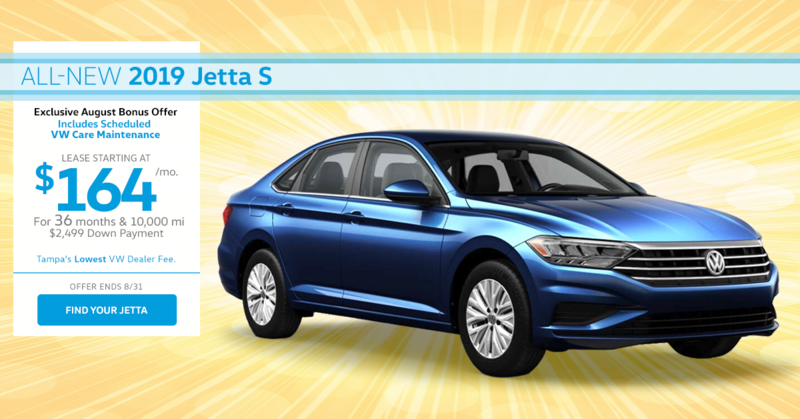 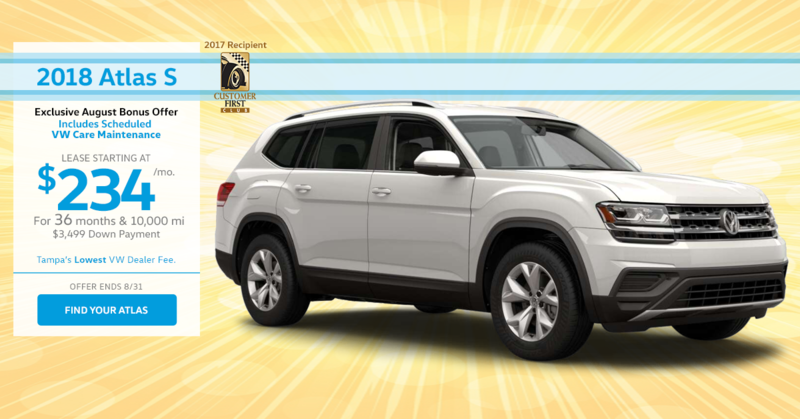 Now through August 31st, new Jetta, Tiguan, and Atlas models include Scheduled VW Care Maintenance. 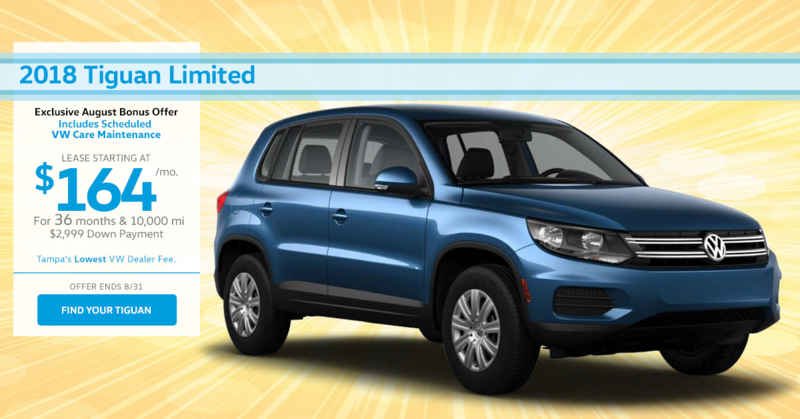 Hurry in and take advantage of this limited time savings offer. 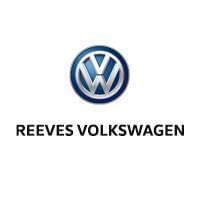 These deals represent our true out-the-door pricing, and you can always count on Reeves Volkswagen for providing the lowest VW dealer fees in Tampa.